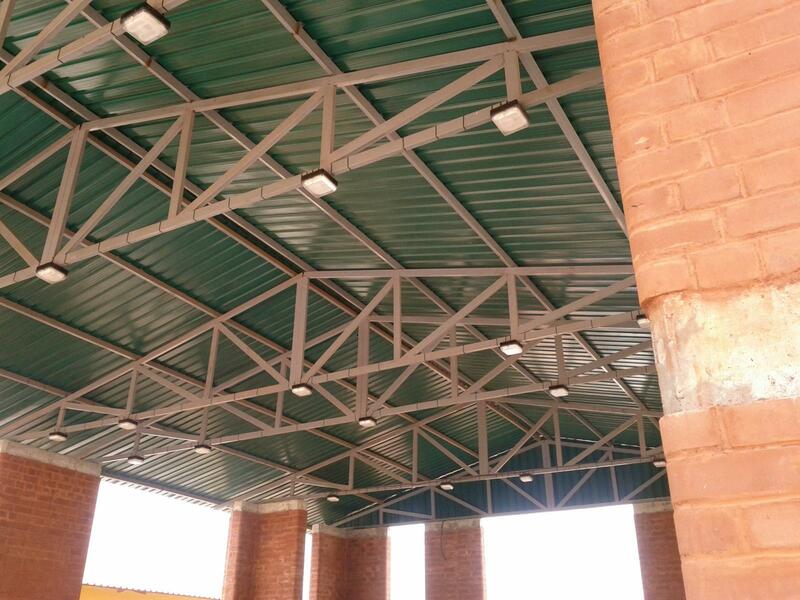 SOL-LIGHTING is a versatile lighting solution designed to provide a low cost, low maintenance, reliable, solar powered lighting solution for schools and communities in locations where there is limited, or no power infrastructure. 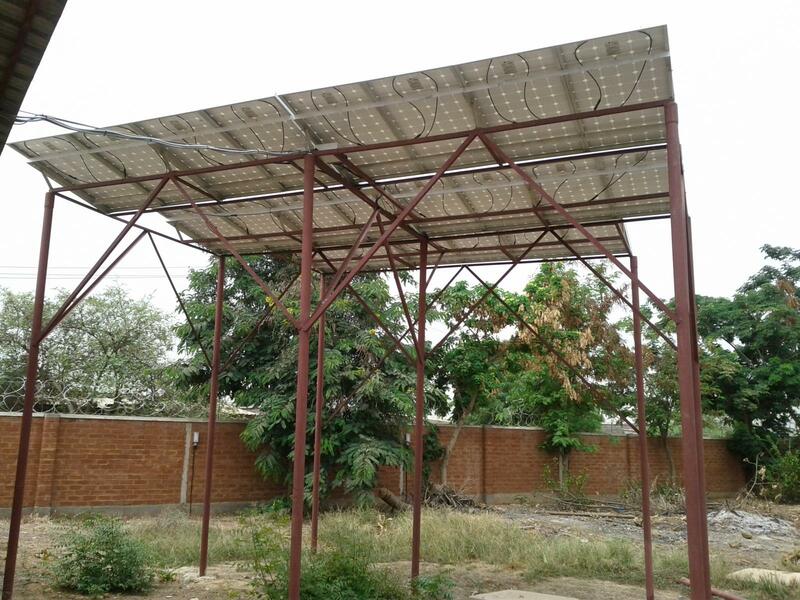 Able to be powered solely from the sun, each system is composed of up to 100 lights, a solar supply cabinet and solar panels. The standard suite is supplied with up to 100 lights, however this can used as template for a customisable solution and include other security requirements if necessary. 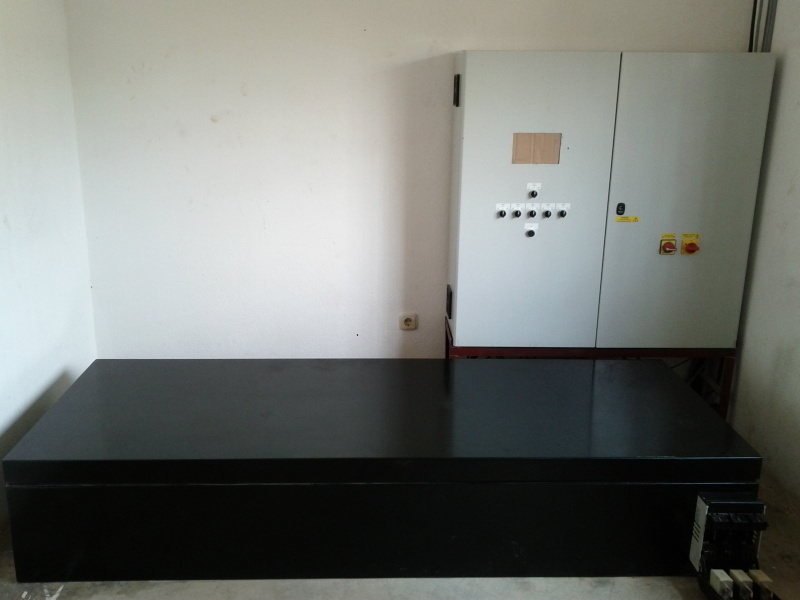 All aspects of the system have been carefully designed, developed and manufactured so it arrives on-site with everything required to successfully deploy in the shortest timeframe possible.